A man's scent should match his personality and as we enter this Fall/Winter season our scent picks will be sure to keep you on top of the world. On a March morning we were introduced to Gregor a Dutch man with a background as a menswear design and lifestyle buyer. A couple weeks later this came as no surprise once we received our introduction gift box of his skincare range THE GREY. The first thing we noticed was the minimal beautifully packaged and curated assortment that is the perfect skincare regimen. Once we applied the charcoal face wash followed by the serum and moisturizer we were hooked. THE GREY is a well-designed, luxurious, complete and compact skincare range that meets the standards of the modern man. 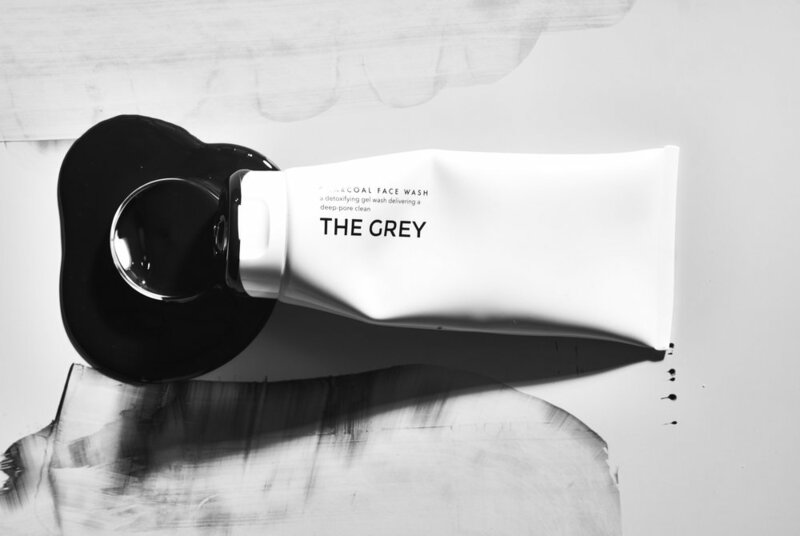 Working in collaboration with some of the best laboratories in Europe, THE GREY has developed an amazing skincare collection tailored specifically to the typical needs of a man’s skin. Available at thegreymensskincare.com, they ship anywhere in this world. Look and smell like a hero – The Perfect Man Team selects the 12 products you need to update your daily grooming routine. There is something different about him, I think, walking in his wake. It’s not his casual confidence, intact as always. 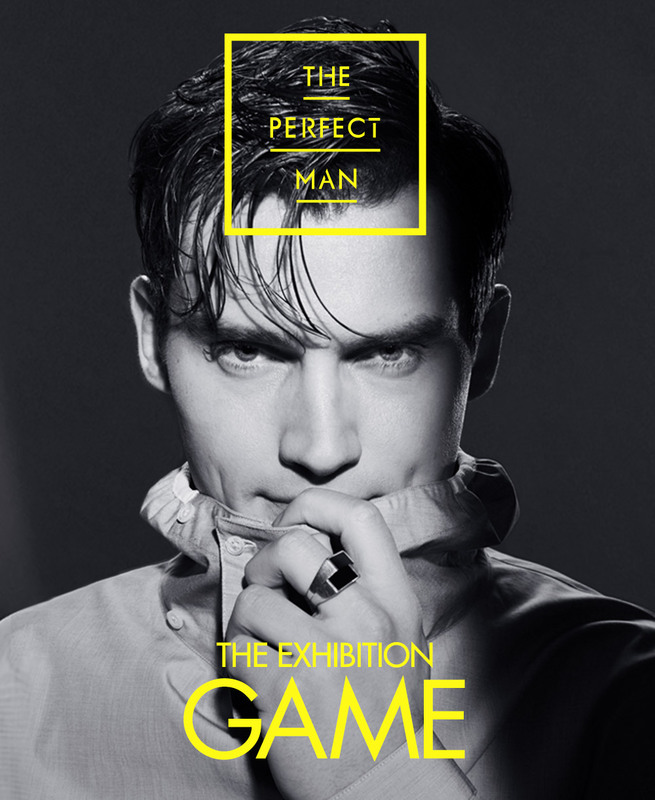 It’s not his effortlessly debonair style, or the wave of his tousled hair. 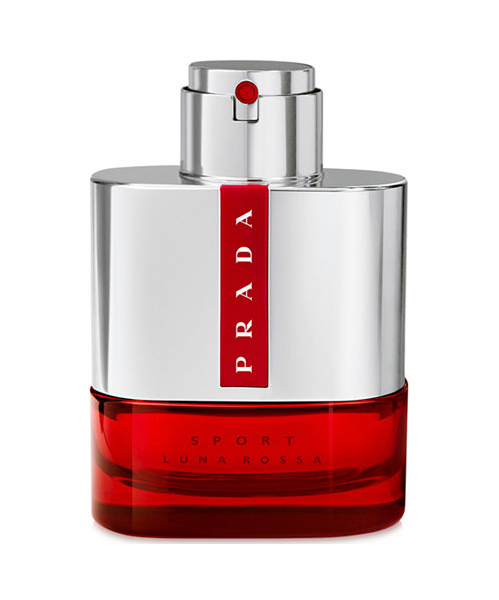 It's effortless, put it on at night and wake up looking refreshed. Who doesn’t love a product that does the work for you? But all to often as men we forget the importance of this ritual that really helps us look our gentlemanly best. It becomes more important as we age, so the answer is yes you need it. 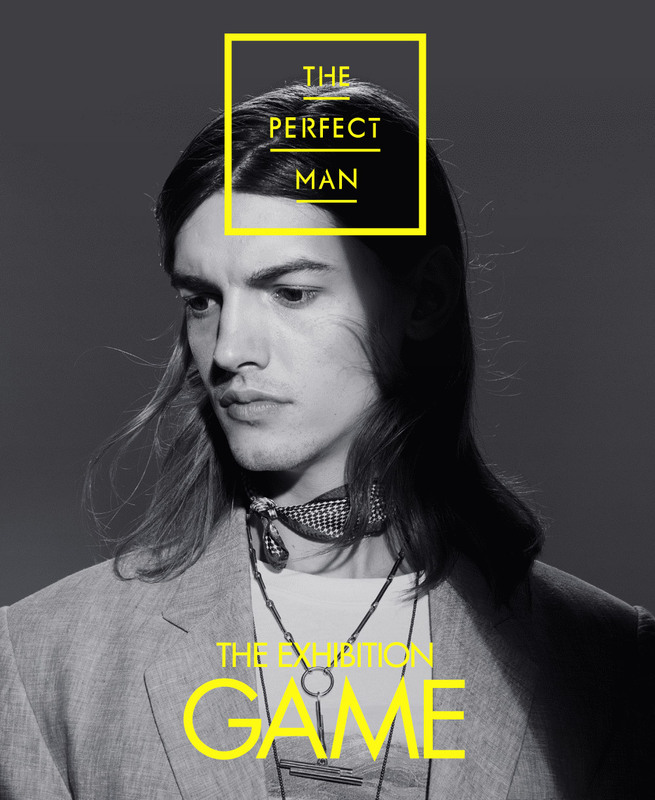 We spoke to Kim White our Guest Groomer on set of our "A Perfect Ten" grooming story where she made sure model Grayson Gettys looked his best. 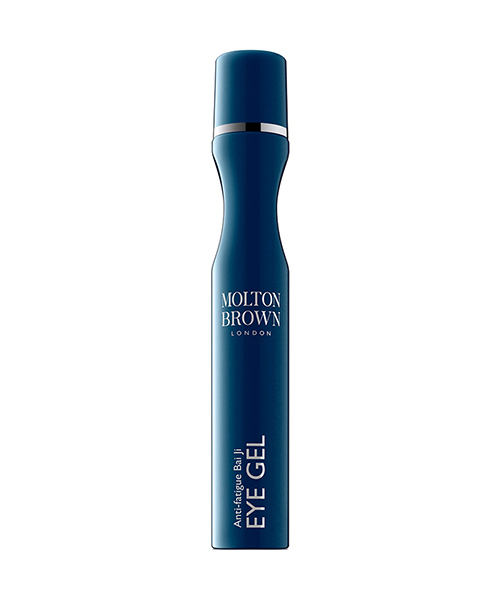 She shared her favorite picks for best eye-creams that keep you looking refreshed in the morning. 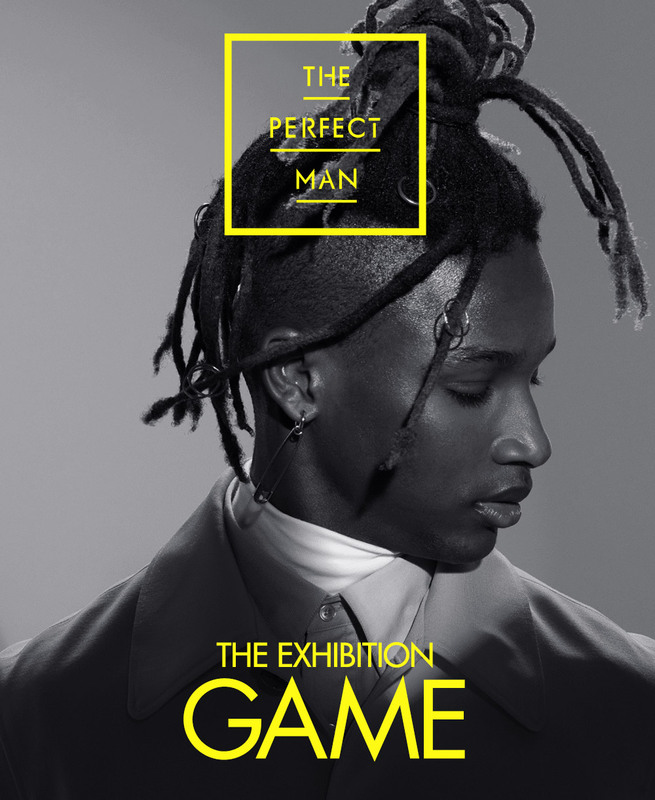 A man's scent should match his personality and as we enter this Spring/Summer season our scent picks will be sure to keep you on top of your game. As we enter the Holiday Party Season, this Grooming Report will be sure to keep you looking perfect from daylight to moonlight. 1. 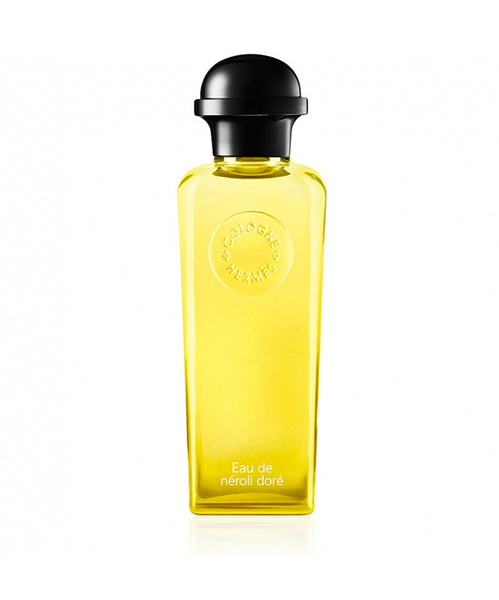 Maison Francis Kurkdjian Oud Eau de Parfum – Maison Francis Kurkdjian's Oud eau de parfum is robust, warm and timeless. Grounded by Indonesian patchouli, it's laced with fragrant saffron and cedar wood that lend it a quintessentially masculine feel. Touches of honey, pepper and leather round out its slightly nostalgic scent. Apply to pulse points. 2. Bamforf Grooming Department Exfoliating Face Wash – Bamford Grooming Department is a range of skin and hair care essentials created by mother and son duo Carole and George Bamford. The former brings to the fray years of expertise producing luxurious skincare and the latter the attention to detail and precision of a fine watch business. This exfoliating face wash sloughs away dead skin using a combination of ginger, black rice and quartz. Charcoal extract helps to balance and purify, and the phytonutrients in Swiss cress work to fight signs of ageing. Massage a small amount onto damp skin before rinsing thoroughly. Follow with the brand's moisturiser. 3. Baxter of California Hydrating Super Close Shave Formula – For a defined shaving finish you need a cream that provides protection between the skin and the razor, which is exactly what Baxter of California's Hydrating Super Close Shave Formula offers. The shielding barrier facilitates a smooth complexion without causing redness or irritation. Apply with a shaving brush onto wet skin, follow with the brand's Aftershave Balm. 4. Malin + Goetz Sage Styling Cream – Malin + Goetz's residue-free styling cream offers a firm and natural hold that is suited to styling all hair types and lengths. Infused with scalp-soothing sage and chamomile, it's also blended with sweet almond, panthenol and shea butter to moisturise and nourish dry, unruly strands. Apply to damp or dry hair, working in with fingers and styling as desired. 5. Aesop Violet Leaf Hair Balm – Delivering volume and hold without leaving your hair greasy or sticky, Aesop's silky-textured Violet Leaf Hair Balm is the perfect alternative to tacky wax or gel formulations. Apply a small amount to the ends of damp or dry hair and mould to shape. 6. Penhaligon's Bayolea Deodorant Stick – English heritage company Penhaligon's makes impeccable grooming products for the discerning modern man and this deodorant stick is a fine example. Beautifully fragranced in the bright and refreshing Bayolea scent, it will add luxury to your bathroom essentials. Apply to underarms only. For the man who has his feet firmly on the ground, but his head is in the stars. 1. Dior Homme's luxury bath line—Upgrade your morning routine and arouse your senses with the new set of luxury bathroom essentials from Dior Homme. 2. Tom Ford men's moisturizer—It's the perfect way to put your best face forward, never leave home without moisturizing. 3. Kiehl's midnight recovery—Overstressed from work or you've overdone it on the parties ;) people will see it in your eyes. This product is designed to target the first signs of fatigue. 4. The Foreo Facial Brush for men—The first silicone brush invented for men for pre-shave conditioning and anti-aging action has a surface designed to adapt to each unique face, with its 8000 pulsations per minute removing dead skin cells and unclogging pores to give skin a brighter radiance and prevent razor-burn. Lower frequency pulsations also help fight the appearance of lines and wrinkles, guaranteeing a smoothing effect after a heavy night out. 5. 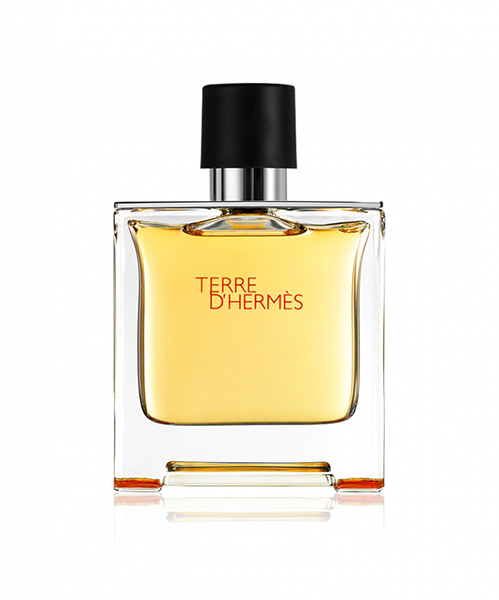 Terre d 'Hermes fragrance—Terre d’Hermès is a symbolic narrative revolving around a raw material and its metamorphosis. A novel that expresses the alchemical power of the elements. A journey imbued with strength and poetry. Woody, vegetal, mineral. A timeless classic. 6. Blue de Chanel—For the man who defies convention, a fresh, clean, profoundly sensual fragrance. 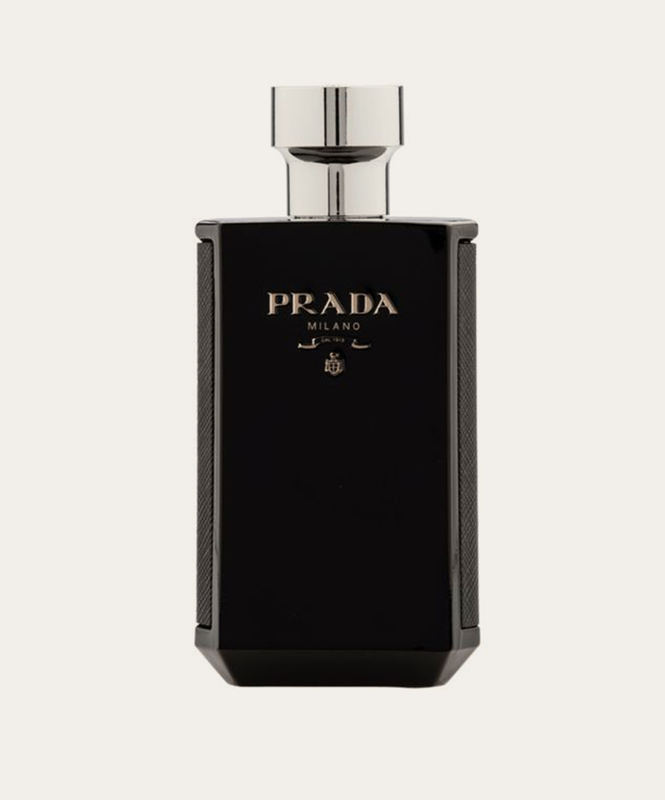 A striking balance of timeless woody aromatic notes and resolutely innovative elements liberates the senses, offering a singular statement of determination and desire for today’s modern man.